Urwa Hocane is stepping into production with her film Tich Button. The film stars Iman Aly, Farhan Saeed, Sonya Hussyn and Feroze Khan in the lead roles. The fil is being produced under Urwa Hocane and husband Farhan Saeed’s production house Shooting Star Studios. Tich Button will mark Farhan Saeed’s debut in the Pakistani cinema and the cast looks very appealing. The shooting for the film has started as the producer Urwa Hocane also posted the first take on her social media. Tich Button is being said to be a fun and comedy movie. It is directed by Qasim Ali Mureed and will be releasing in the year 2019. 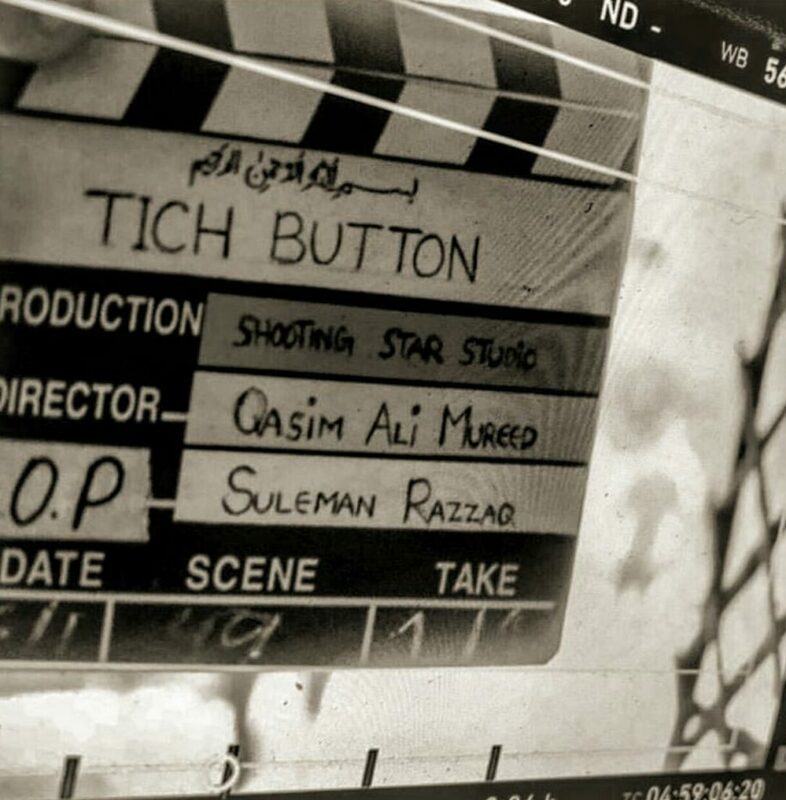 Tich Button will be released with the collaboration of the ARY Films and seems like this one is going to be a big one!